Nearly all of us have, at one time or another, sniffed an aroma and been instantly transported – mentally, at least – to another time and place. 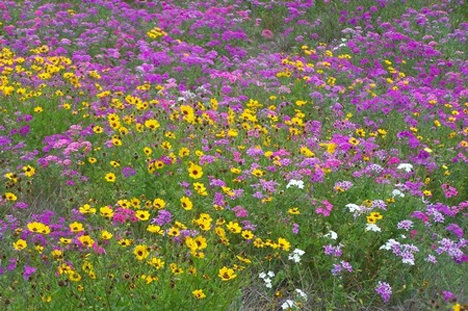 Scent is very strongly linked to memory, and smells can bring vivid recollections to mind. But although they may be linked forever to memories in our minds, scents themselves are rather ephemeral. Sensory historians (apparently that is a real thing) want to start preserving the scents of our times and recreating those of the past, giving us a truly multi-sensory experience of the world as it used to be. 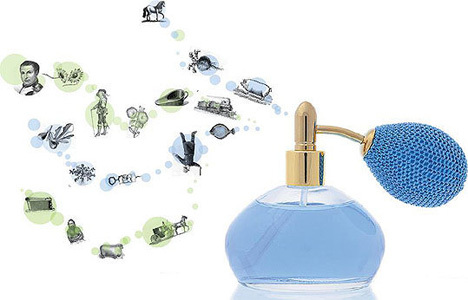 Back in the 1970s a technique was invented a Swiss fragrance chemist to preserve scents. He called it “headspace,” and recently some perfumers have begun using the technology to recreate unusual smells like books or fur coats. While those may have been flights of artistic fancy, there is definitely something to be said for preserving the smells of today’s world for future humans. Libraries, certain flowers, and even shopping malls could very well be distant memories in a few generations. Wouldn’t it be amazing to know what different historical figures smelled when they walked down the streets in their respective times? Some researchers and historians are already striving to recreate the aromas of yesteryear using a combination of chemical clues and written descriptions. 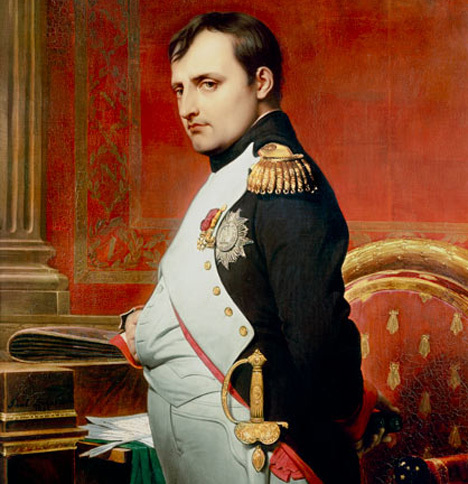 Napoleon’s cologne is among the historical scents that have already been recreated. But the historians warn that while we might be able to smell the past, thereby expanding our sensory understanding of history, we can never appreciate the context of the original smells. We can only experience them from our own modern perspective. But with other sensory clues in place at the same time, accurate smells could help us to step into the past more accurately than we ever have before.